Celia Berkowitz, 64, Fayette Boulevard, died Monday at her home. 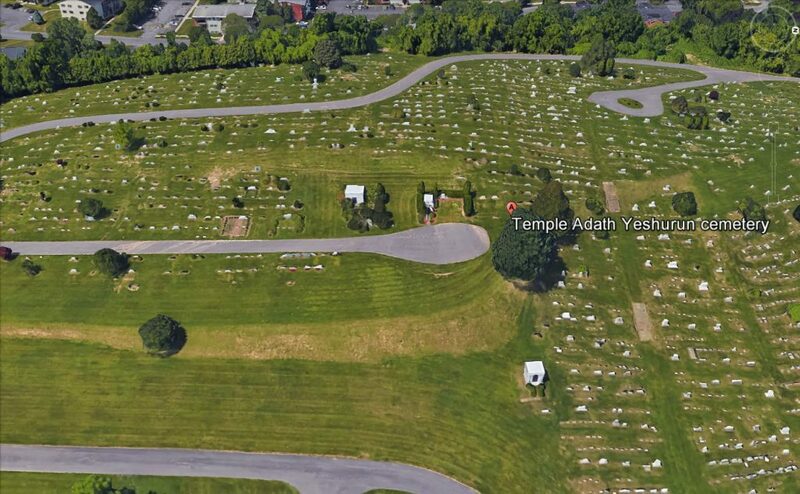 A life resident of Syracuse, she was a member of Temple Adath Yeshurun. 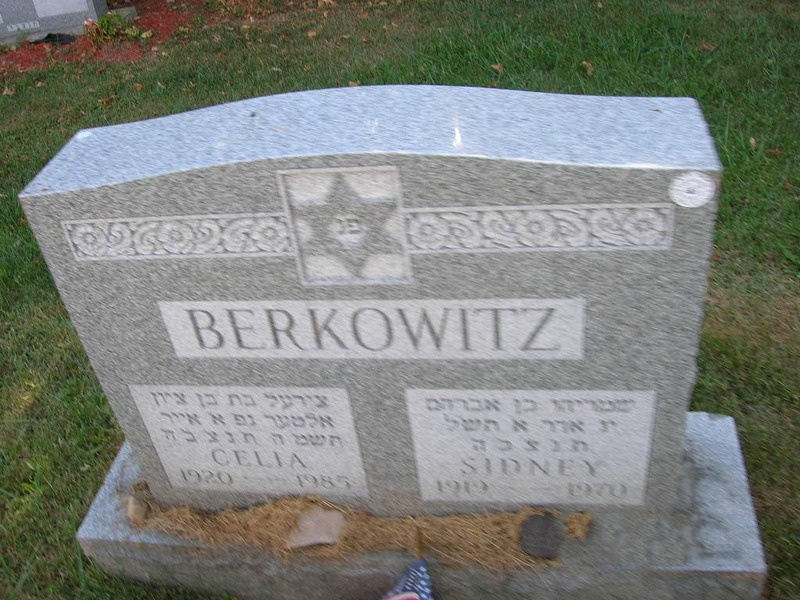 She is the widow of Sidney Berkowitz. Surviving are three sons, Robert A., Steven H. of DeWitt, and Neil D. of Cleveland, Ohio; a brother, George Hodes of Coral Springs, Fla.; two sisters, Ida Youngerman of Fredonia, and Lenore Kroot of Long Island; and five grandchildren. Services will be at 11 a.m; Wednesday at the Birnbaum Funeral Chapel with Rabbi Charles S. Sherman and Cantor Harold Lerner, officiating. Burial will be in Adath Yeshurun Cemetery. Friends may call from 10 to 11 a.m. Wednesday. Contributions may be made to St. Josephs Hospital Kidney Dialysis Unit, or the American Red Cross.